 A Super Classic Motor Show. 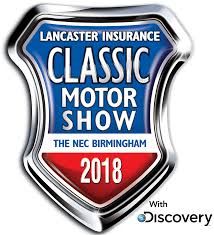 There were so many landmarks to celebrate at this year’s Lancaster Insurance Classic Motor Show, with Discovery. 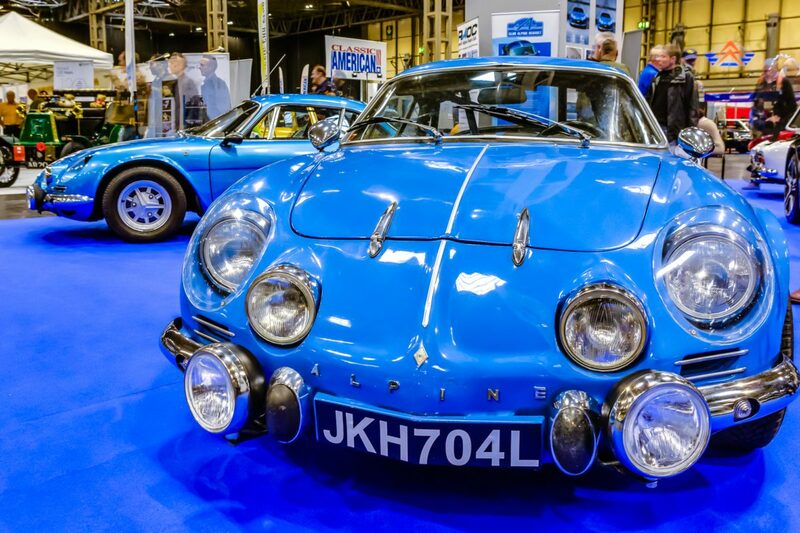 Over 71,000 attendees headed for Birmingham’s NEC over the weekend for the world’s biggest gathering of classic motoring clubs. 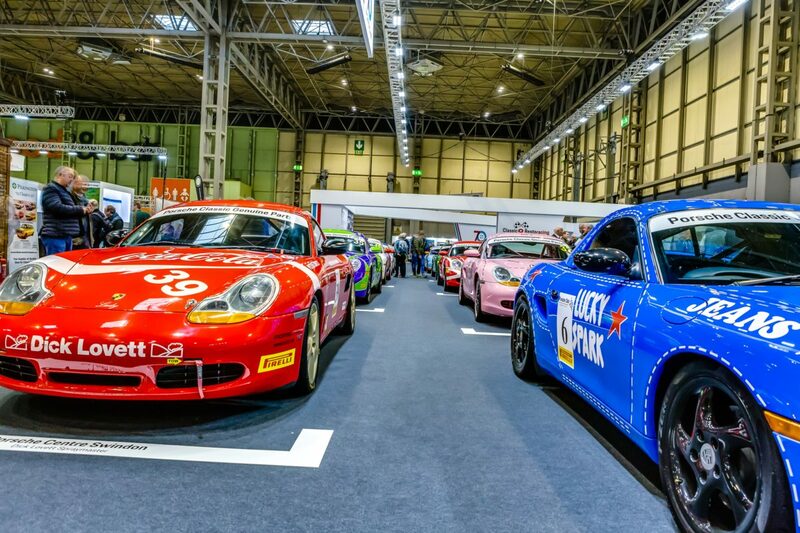 Sporting Bears’ Dream Rides raised £31,600 offering around 1,000 rides in exchange for a donation to children’s charities which included Silverstone Auctions saw £4million including buyer’s premium with 61% of the lots were sold at the weekend which will increase with post show sales. Frank Sinatra’s 1984 Rolls-Royce Corniche Convertible which was gifted to him by fellow Rat Pack members, Sammy Davis Jr and Dean Martin, sold for £140,625, while Steve McQueen’s 1945 Willys Jeep sold for £84,375. 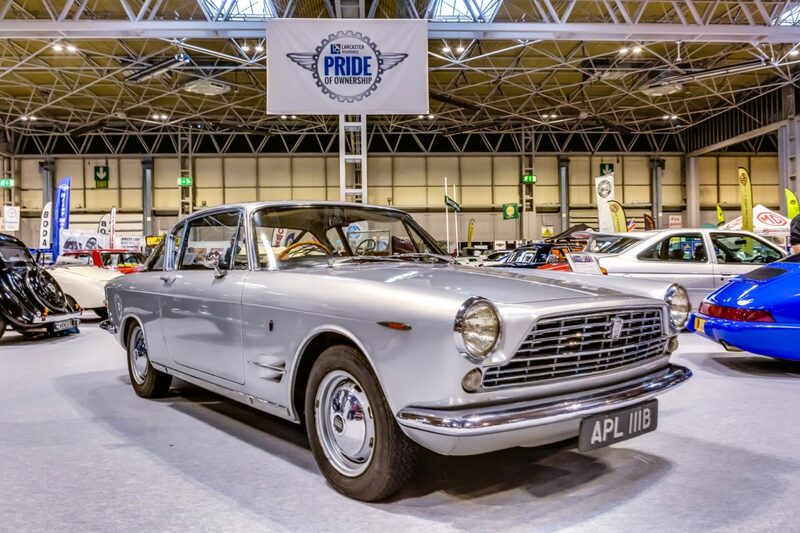 The biggest seller of the sale was the 1966 Aston Martin DB6 Automatic Sports Saloon at £214,313.